Michael Hyatt is the author of The New York Times bestseller, Platform: Get Noticed in a Noisy World. He is also the founder of Platform University and the massively popular course, 5 Days to Your Best Year Ever. His blog gets almost a million page views a month. 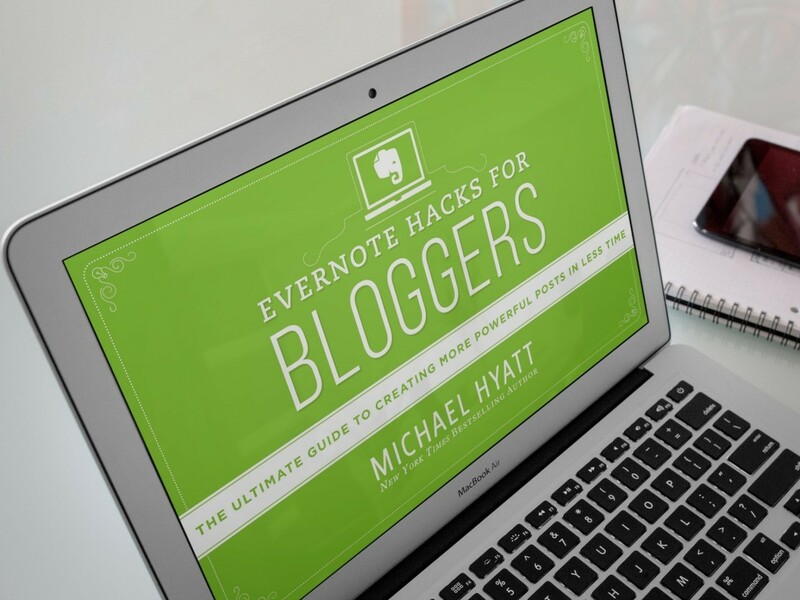 This is how he uses Evernote to create and publish his blog posts with Evernote. 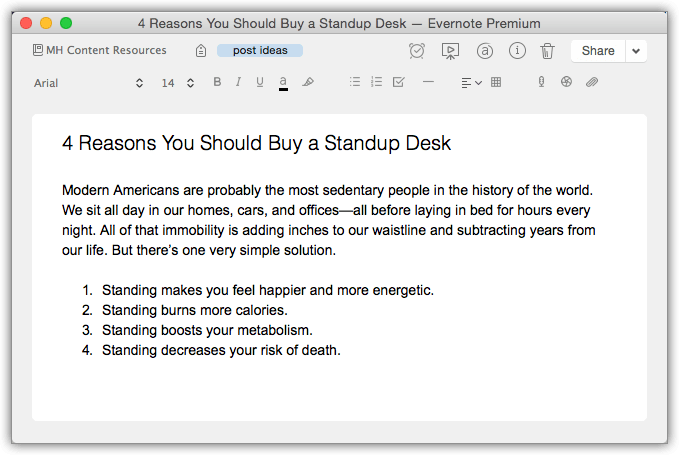 Evernote is one of the most versatile tools in my toolbox. I use it to store everything. What you may not know is that it is especially valuable as a blogging tool. Over the course of my 11-year career as a blogger, I think I have tried almost every app available. I have captured ideas in a Moleskine Journal, jotted them down in various iPad apps, and stored them in desktop applications like Microsoft OneNote, SpringPad, and Google Docs. However, I keep returning to Evernote. 1. It is super easy to use. 2. It works on all my devices. 3. It has built-in tools for collaboration. I have found Evernote indispensable in accomplishing the six most common blogging tasks. In this post, I will share the first three, along with my favorite hacks—the tips and tricks that have enabled me to create faster, more effective posts. At the end of the post, I will tell you how to get the final three. 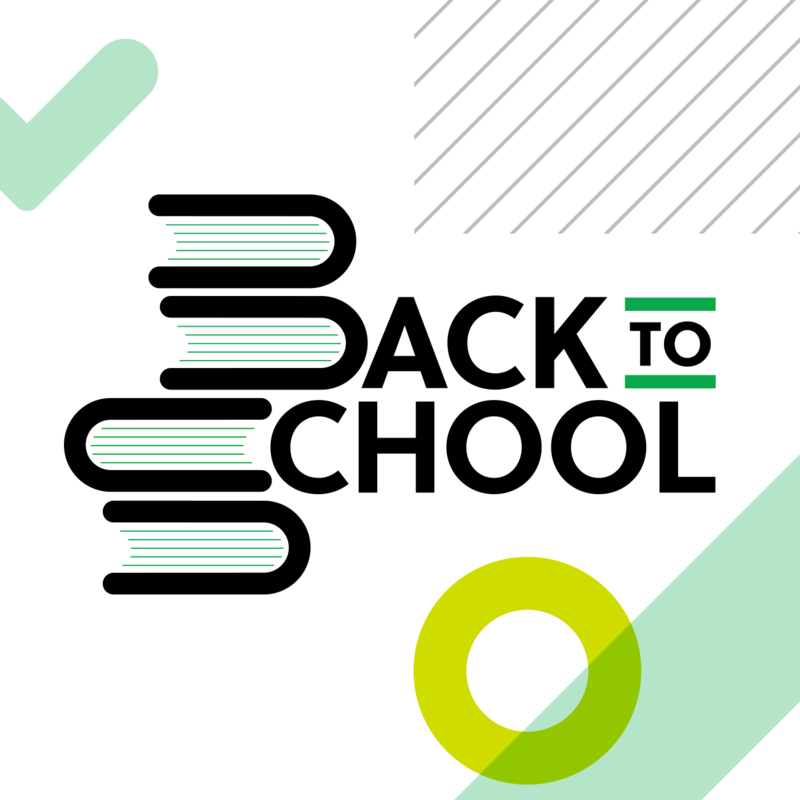 I have written extensively about how I organize Evernote.The bottom line is I don’t use a lot of notebooks. Instead, I rely on tags. I have found this system to be much more versatile. I discuss why in the post referenced above. I start with one notebook called, “MH Content Resources.” This is the notebook I use for all my content not just blog posts. It is also a shared notebook, so I can use it in collaborating with my team. I’ll discuss that more in a minute. I use the following tags. Note: My tags are all lowercase plural nouns (with one exception). post ideas: These are raw, undeveloped ideas. I might have several a day—or none. posts in process: These are posts that I am currently writing. They aren’t yet complete, but I have at least started the writing process. published: These are posts that I have published on my blog or someone else’s blog or magazine. archived posts: These are posts I have sent to my subscriber list. anecdotes: These are personal stories that I capture even if I am not sure where I will use them. illustrations: These are third-party stories or metaphors that I think might be helpful in making an abstract concept easier to understand. jokes: These are humorous stories or simple jokes. I don’t often use these in my writing but they come in handy for speeches. poems: These are poems that I think might be useful in various forms of content. quotes: These are third party quotes I may want to use in a blog post, speech, or book. When possible, I cite the source. statistics: These are interesting statistics that I may want to use as the basis of a post or as support for a point in a post. I will illustrate how I use these tags in the rest of this post. Sometimes I simply enter a post title. Sometimes I enter the title and the seed of an idea. Sometimes I enter the title and a rough outline. Sometimes I enter a title and the quote that inspired it. Sometimes I enter a title and a webpage that provides the idea or the research. Note: the quote marks around the phrase “post ideas” and the hyphen before the word, “tag.” Once you enter it, press “Enter.” This will give you a list of every note containing the “post ideas” tag but will exclude notes that contain the “posted” tag. Review the search results to make sure you got what you expected. If the search didn’t work, then double-check what you have typed in the search box. Make sure you type it exactly as I have it above. 1. Now select Edit > Find > Save Search from the main menu. You will now be asked to name the search. 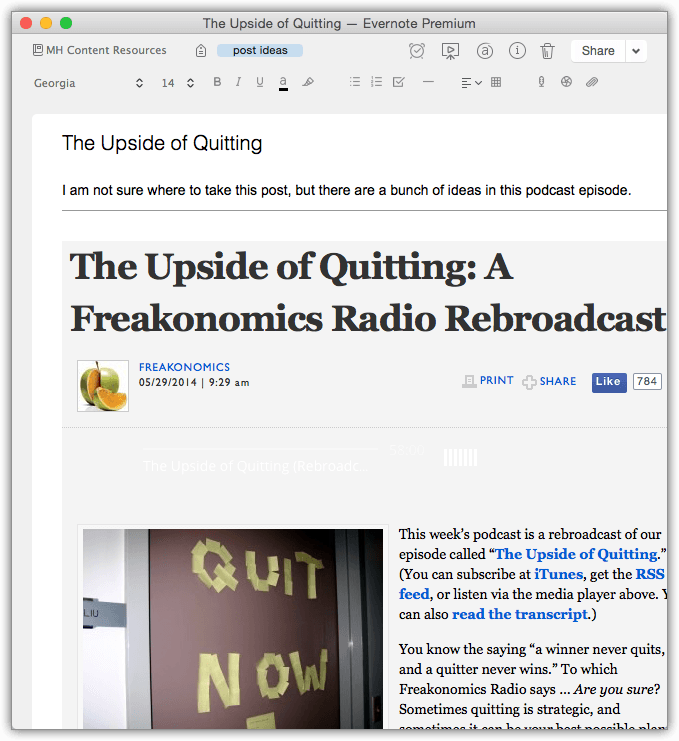 Type in “Blog – Post Ideas” (or some other). 3. 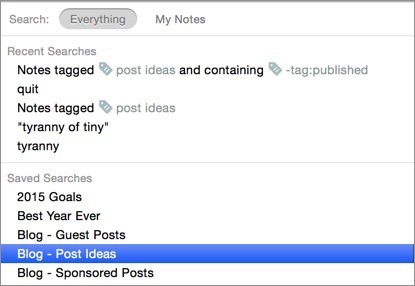 To make it even easier, you can click and drag the Blog – Post Ideas saved search to the Shortcuts sidebar. 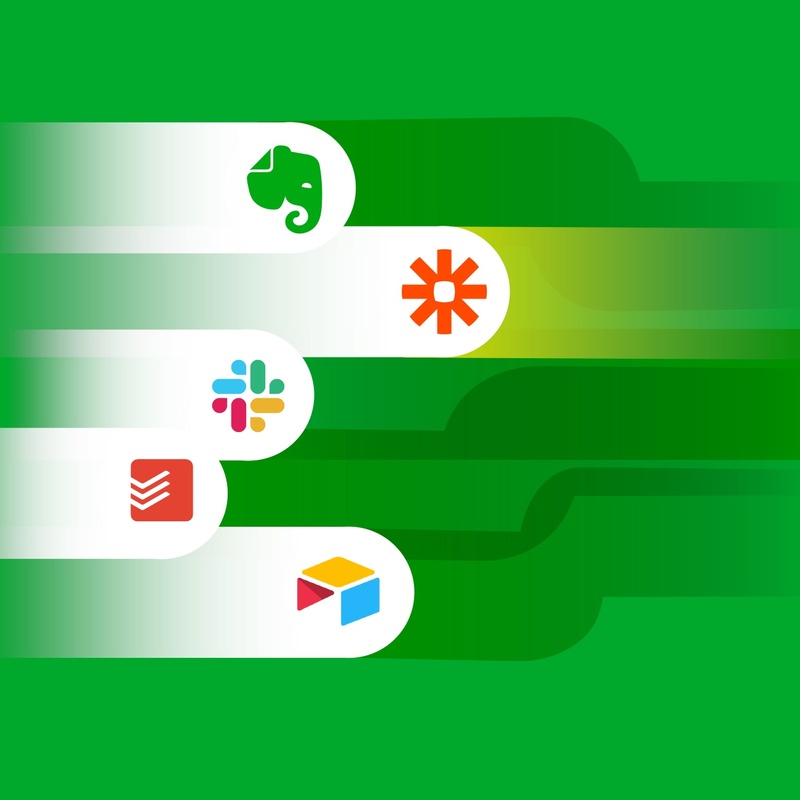 These are three of the six most common blogging tasks you can use Evernote to accomplish. However, I have created a special bonus containing all six. You can get it for free—but, you have to act today. It’s called, Evernote Hacks for Bloggers: The Ultimate Guide to Creating Faster, More Effective Posts. 1. A 25-minute screencast in which I personally walk through exactly how I use Evernote as a blogger. 2. 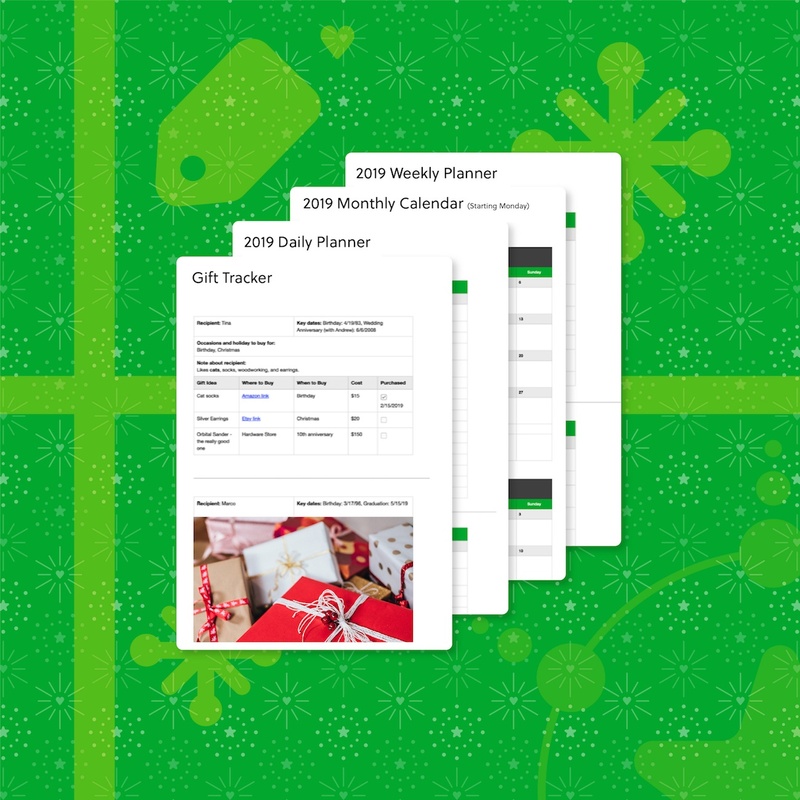 A PDF containing the six common blogging tasks you can use Evernote to accomplish. 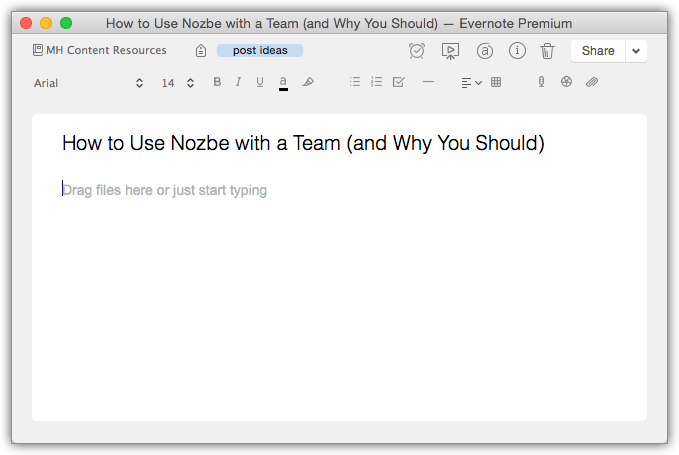 I also discuss how to use Evernote to collaborate with your team, write your posts, and archive your posts for future reference. 3. 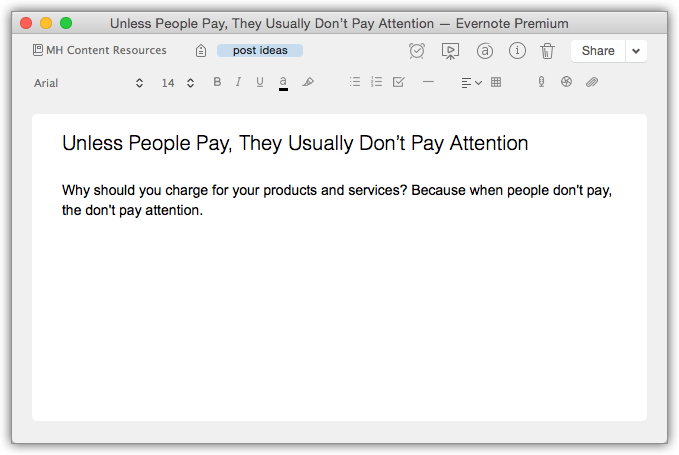 The Evernote blogging template I use to write all my posts. It will save you a massive amount of time. You can import this into Evernote and begin using it immediately. Note: this bonus is available today only. It goes away at midnight tonight. You can learn more by clicking here to join. I am sure I am just scratching the surface with Evernote. It is one of those tools that becomes more valuable the more you use it. Regardless, it is now the foundation of my blogging workflow. It has enabled me to produce better content faster than ever before. I couldn’t do half of what I do with out it. 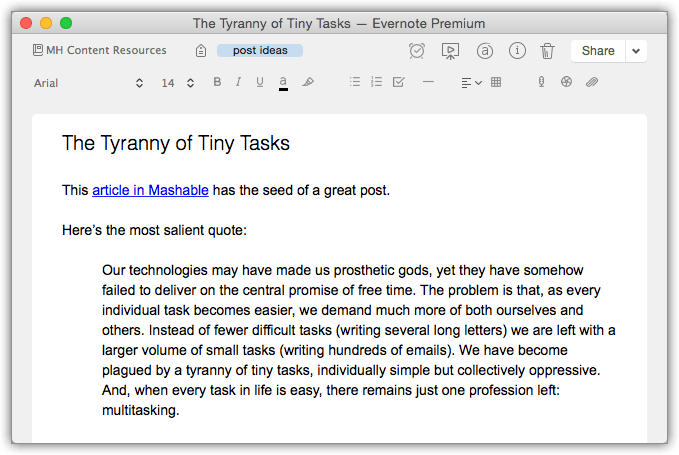 If you have an additional Evernote blogging hack you’d like to share, please leave a comment below.